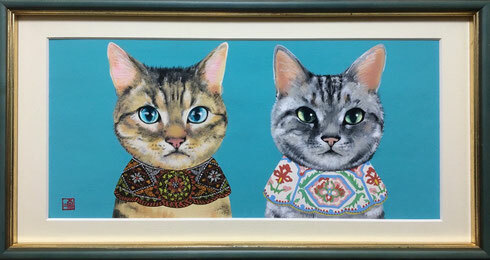 She is Painter of woman (nana series) and cats. 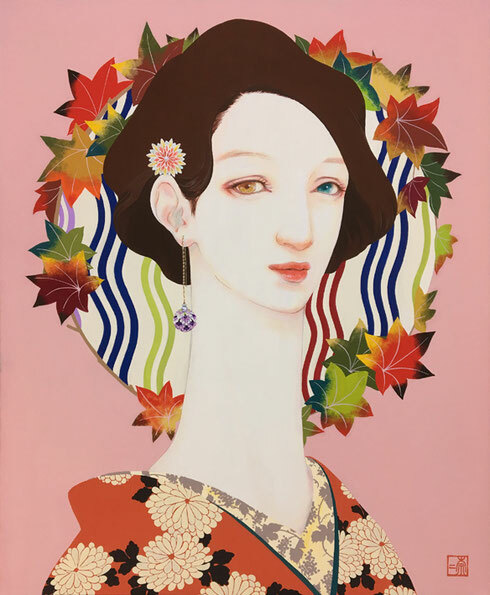 Besides paintings, she offers illustrations for magazines, newspapers and products. In addition, she creating ceramic works and wood carvings.